Performance: Music for Lamps is an installation and performance work for 12 sound and light emitting lamps by laptop trio Adam Basanta, Julian Stein, and Max Stein. 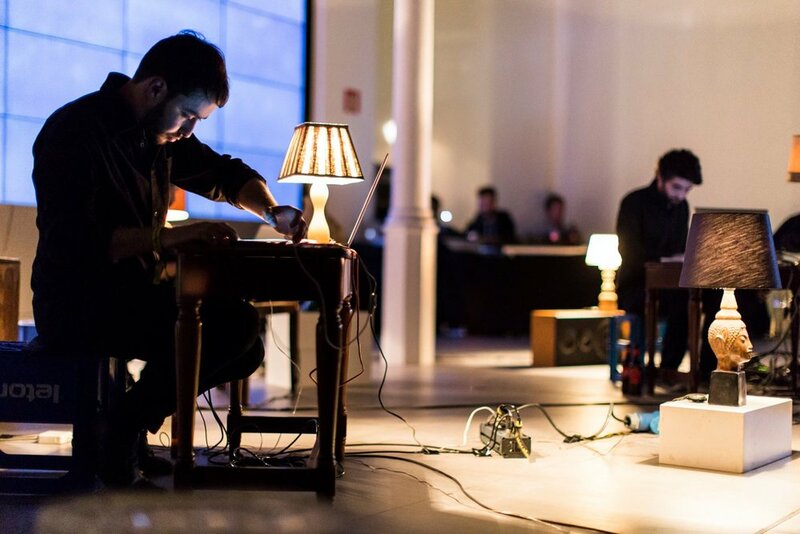 The performance took place at the Mazda Space in Barcelona, Spain on February 11, 2017 -- as part of the MUTEK.ES 2017 event, Digi_Lab 1. 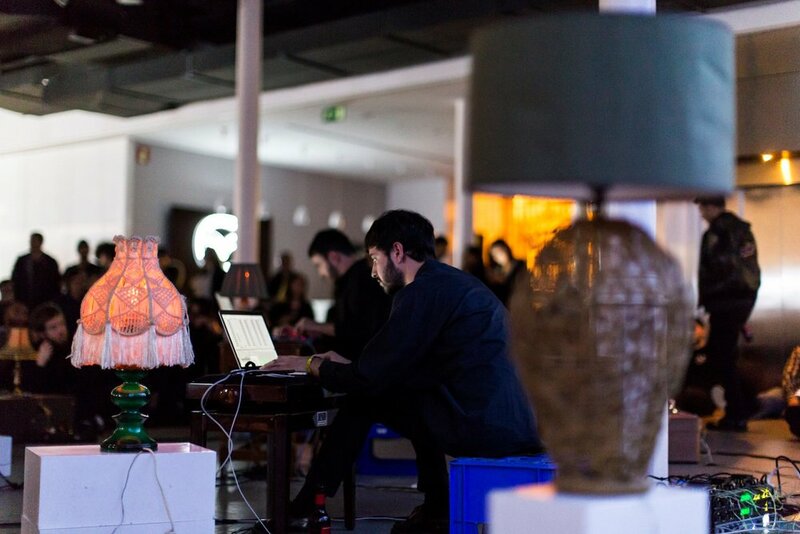 Performance: Music for Lamps is an installation and performance work for 12 sound and light emitting lamps by laptop trio Adam Basanta, Julian Stein, and Max Stein. The performance was curated by the Thin Edge New Music Ensemble for show entitled Light Show at The Music Gallery in Toronto, Ontario. 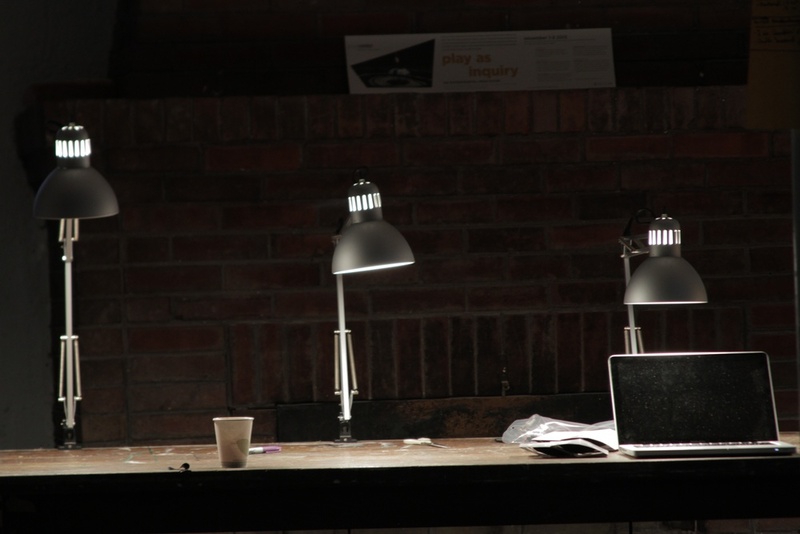 Performance: Music for Lamps is an installation and performance work for 12 sound and light emitting lamps by laptop trio Adam Basanta, Julian Stein, and Max Stein. 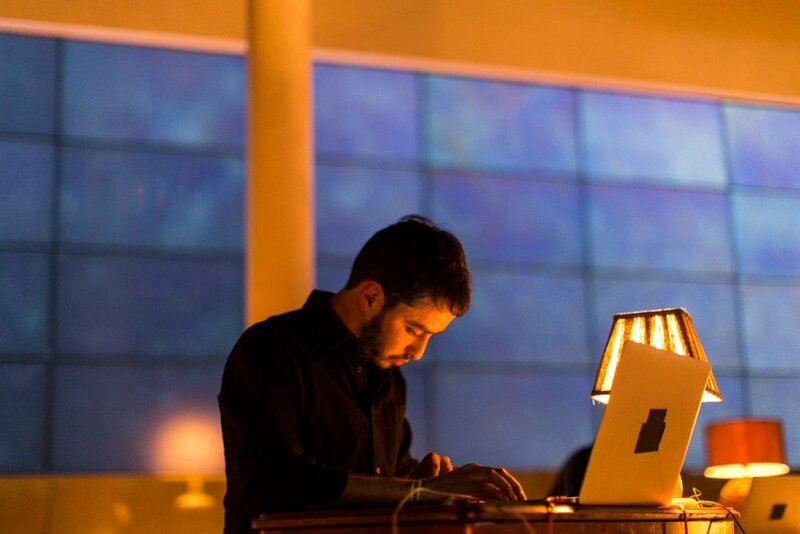 The performance was part of the 2015 MUTEK Festival series Play 2, at the Musée d'art contemporain de Montréal in Montréal, QC. 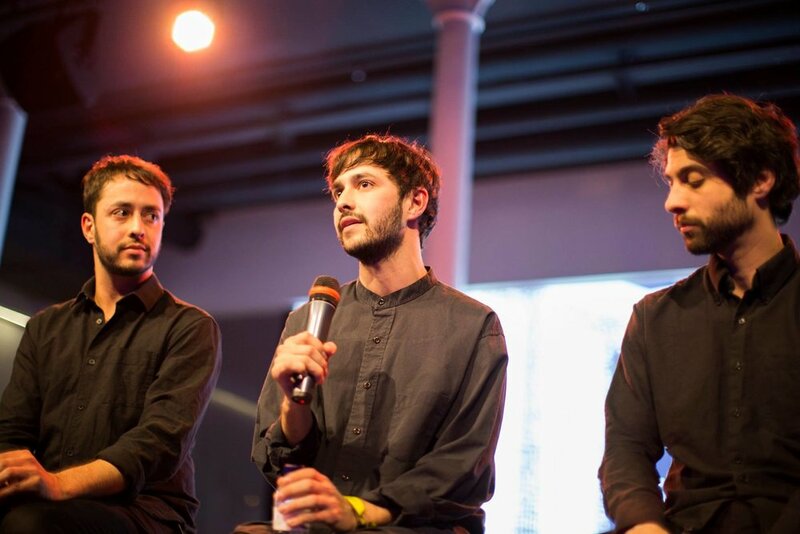 — The Guardian, "Montreal's Mutek festival – electronic experiments turn up the heat"
Performance: Music for Lamps is an installation and performance work for 12 sound and light emitting lamps by laptop trio Adam Basanta, Julian Stein, and Max Stein. 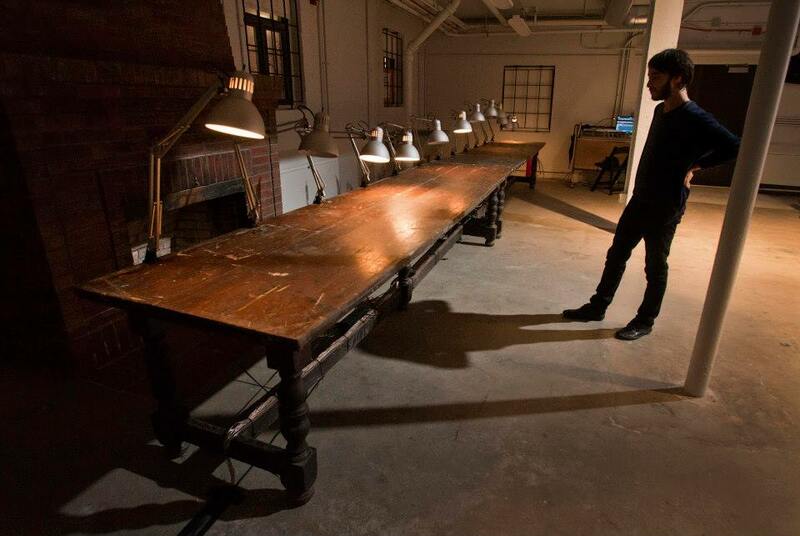 The performance was part of the 2015 MATA Festival at The Kitchen in New York, NY. 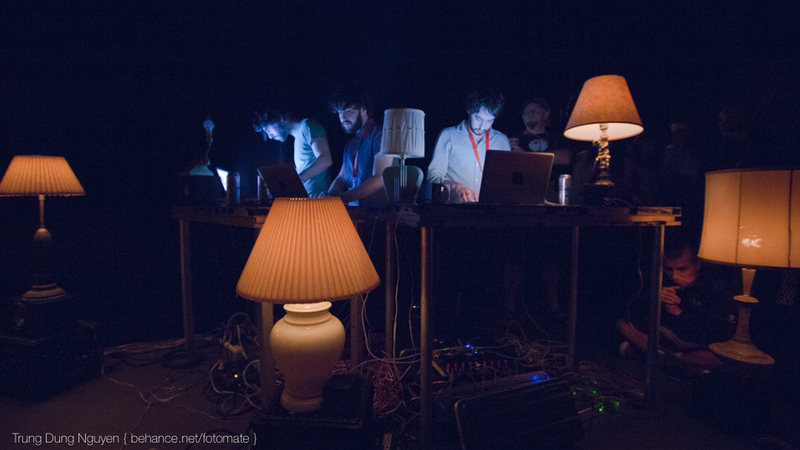 Performance: Music for Lamps is an installation and performance work for 12 sound and light emitting lamps by laptop trio Adam Basanta, Julian Stein, and Max Stein. 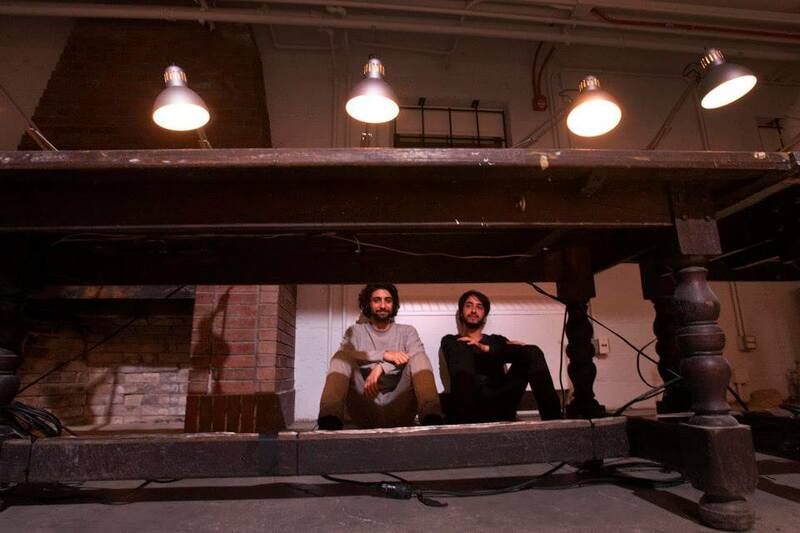 This will be a rare outdoor performance for Music for Lamps at the Champ des possibles in Montreal, QC, as part of Festival Phénomena 2014. 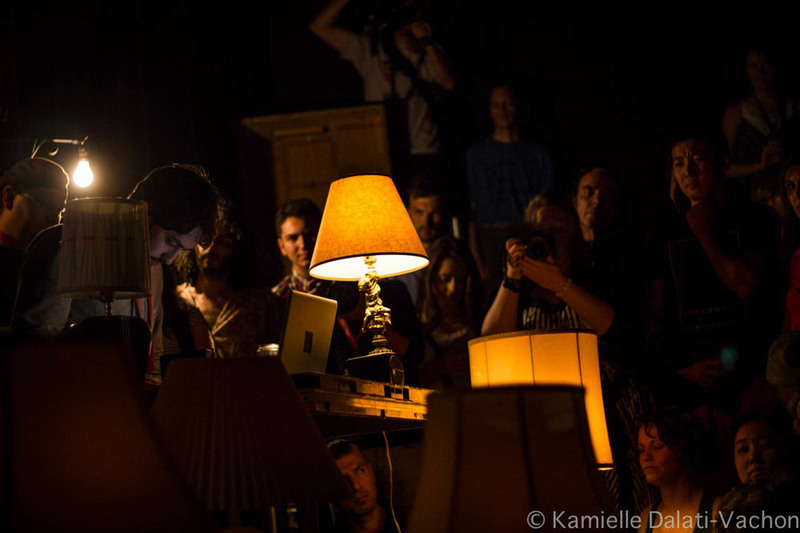 PERFORMANCE: Music for Lamps is an installation and performance work for 12 sound and light emitting lamps by laptop trio Adam Basanta, Julian Stein, and Max Stein. 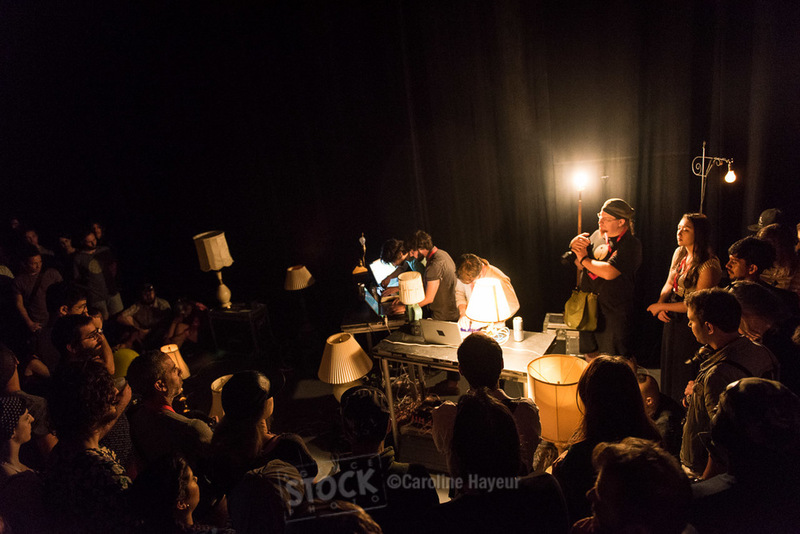 The performance took place as part of the curated new music series Innovations en concert in Montréal, QC. 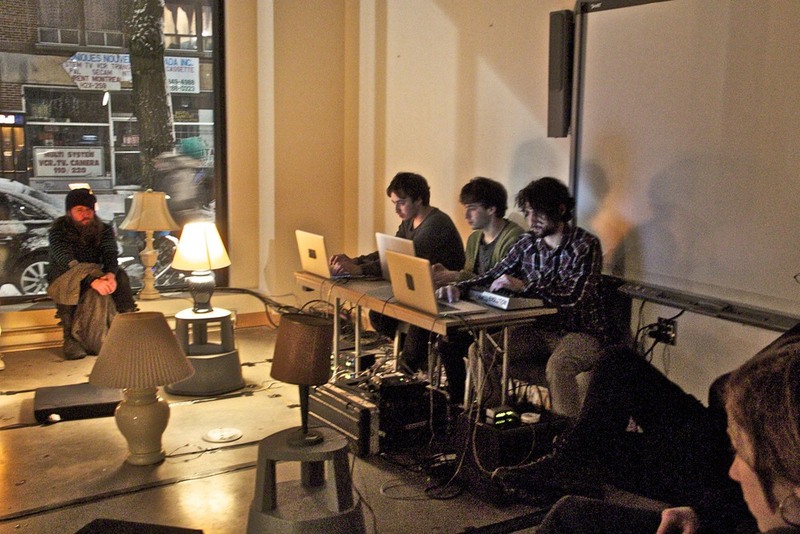 PERFORMANCE: Music for Lamps is an installation and performance work for sound and light emitting lamps by laptop trio Adam Basanta, Julian Stein, and Max Stein. 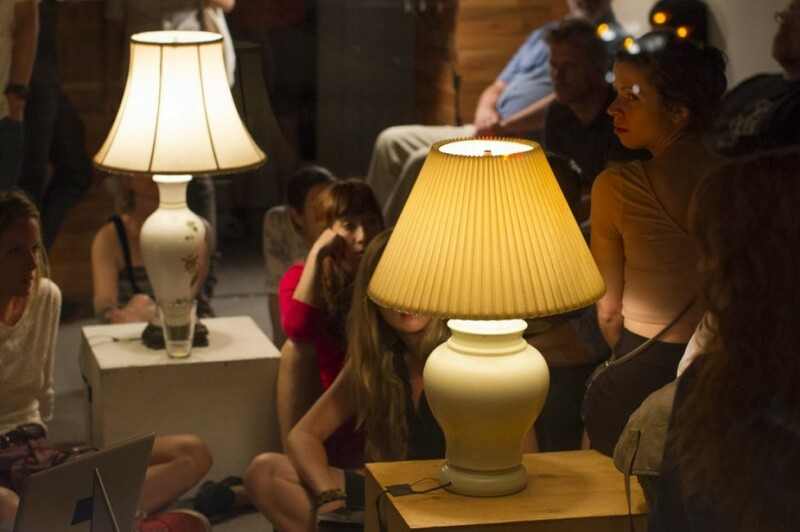 The performance was part of the 2013 Electric Eclectics Festival in Meaford, ON and featured over 40 lamps in an outdoor setting. 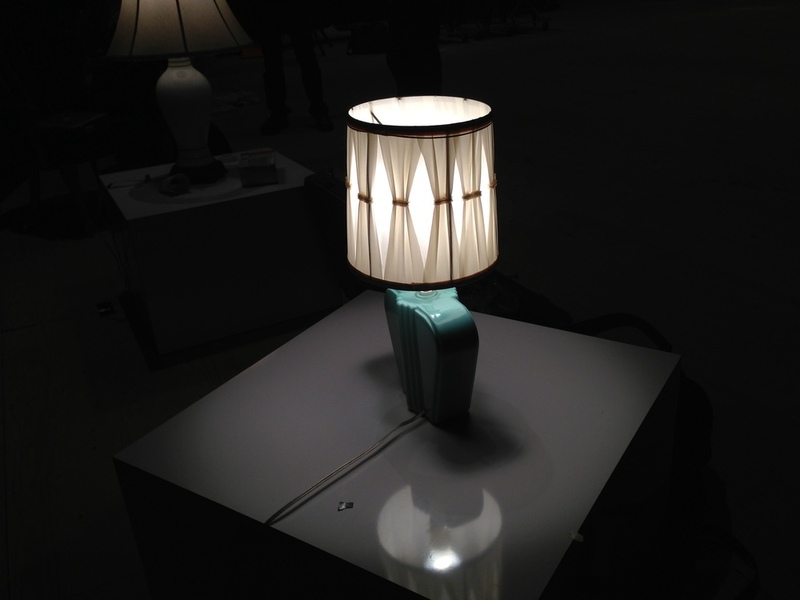 PERFORMANCE: Music for Lamps is an installation & performance work for 12 sound and light emitting lamps by laptop trio Adam Basanta, Julian Stein, and Max Stein. The performance was part of the Sounds Like Audio Art Festival 2013 in Saskatoon, SK. 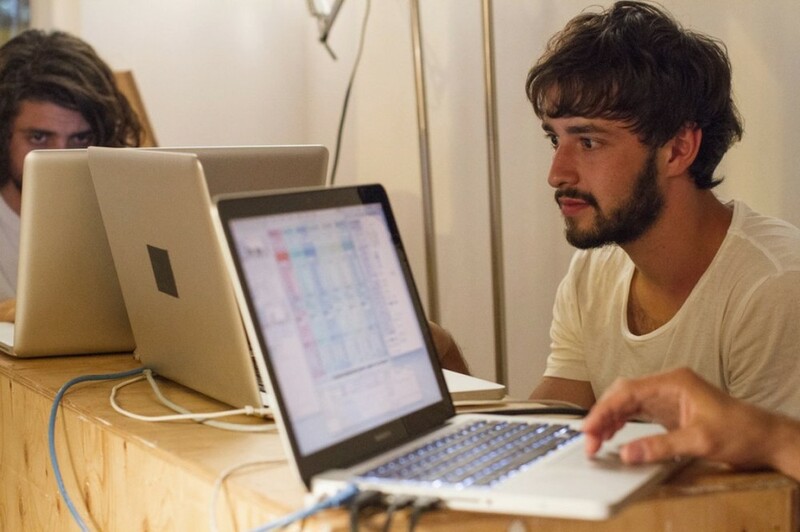 PERFORMANCE: Music for Lamps is an installation and performance work for 12 sound and light emitting lamps by laptop trio Adam Basanta, Julian Stein, and Max Stein. The performance was part of the curated series Video Bar at the VIVO Media Arts Centre in Vancouver, BC - the first stop on our Summer of Lamps Tour 2013. 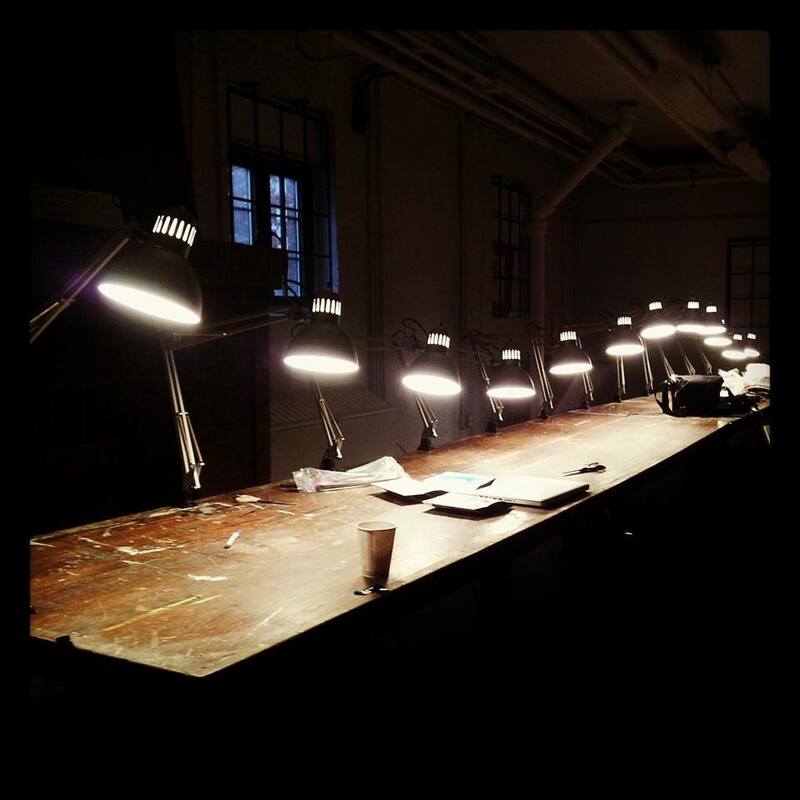 PERFORMANCE: Music for Lamps is an installation and performance work for 12 sound and light emitting lamps by laptop trio Adam Basanta, Julian Stein, and Max Stein. The performance took place at la Plante in Montréal, QC. PERFORMANCE: Music for Lamps is an installation and performance work for 12 sound and light emitting lamps by laptop trio Adam Basanta, Julian Stein, and Max Stein. The piece was part of the second season of 24 Gauche, a monthly curated sound art event by Magali Babin and Patrice Coulombe.